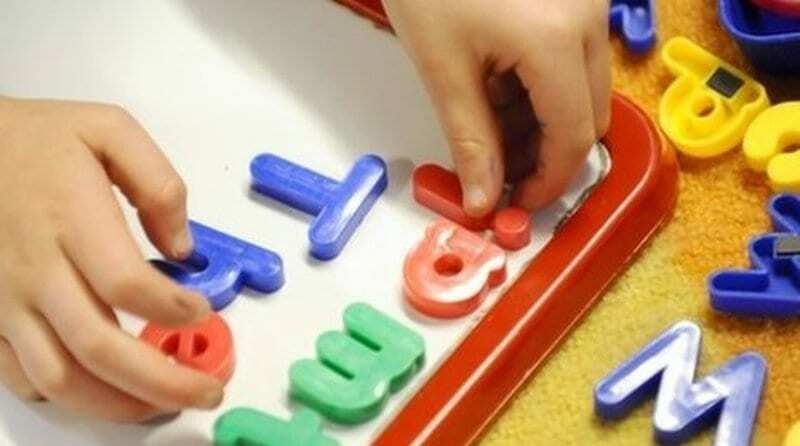 On Friday the Department of Education released a statement saying that they had received 23,000 applicants for free pre-school places in Northern Ireland, which was up 2% on 2013. Education minister John O’Dowd said more than 21,000 children had now been given a place, as thousands of parents discovered the outcome of their application. Letters advising of the outcome of the second stage of the application process will be issued to parents on Friday 30 May. How will further allocation of free places impact your business? It just doesn’t make sense!! All providers know that we provide under two care but it is in the over three’s that we balance the books with because of the staff ratio’s. If we keep on losing more three and four year olds, it just won’t be economically viable to keep trading!!! With the threat of two year olds starting at school I think would just be a disaster for most day care centres. The NEG has already impacted our income for three and four year olds and doesn’t take in to account expenditures of individual nurseries and their location. One of my nurseries has 200k going out a year in rent and rates alone. With diminishing older children the whole thing will just collapse and we rely on the older children to balance out the reduced income from the younger ones. Hi – I’m guessing you are aware that this news item concerns the Department of Education of NORTHERN IRELAND. In the remainder of the UK pre-school places are not allocated by a centralised application and admissions process.